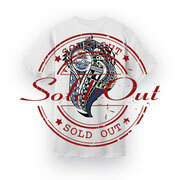 The Shield was designed as a tool to Protect. 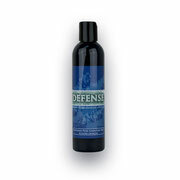 Protection from all sides with the DojoChimp Shield rash guard. 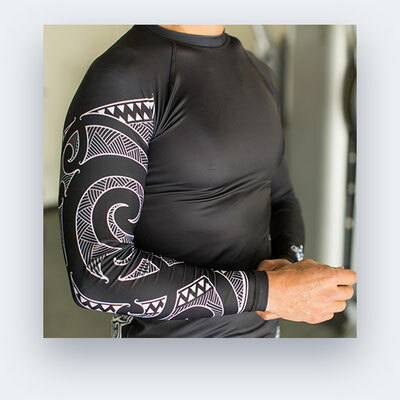 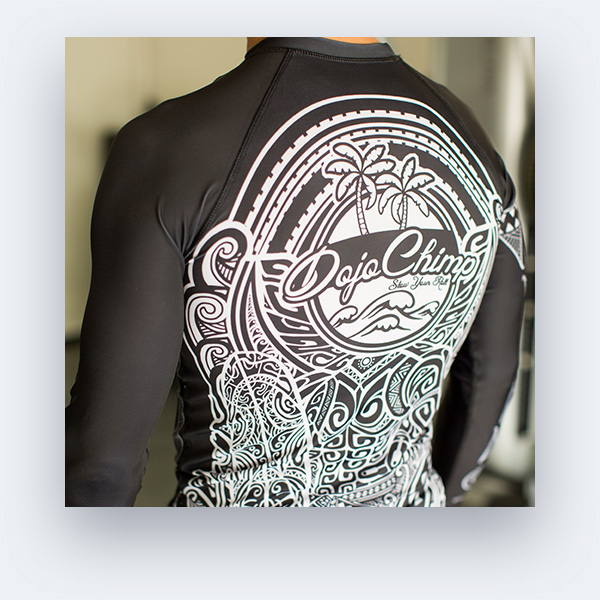 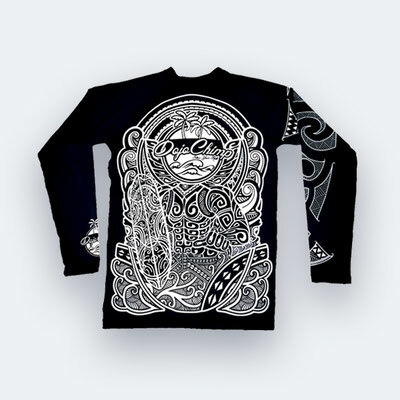 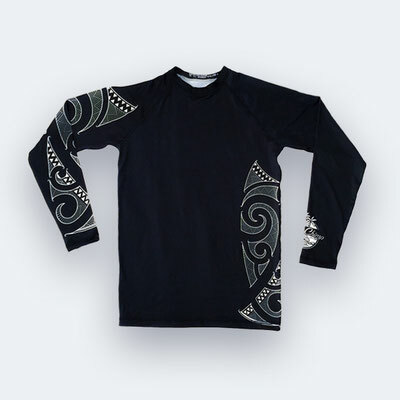 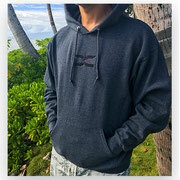 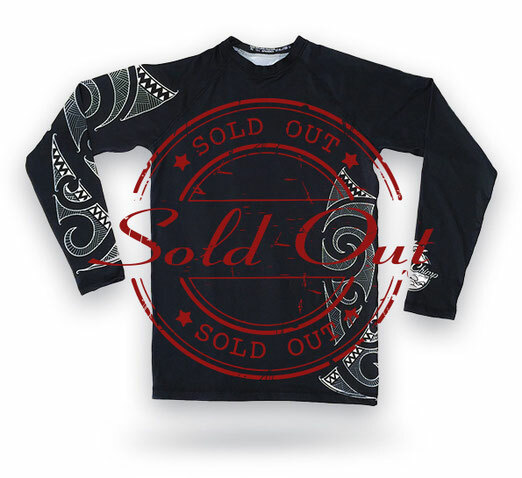 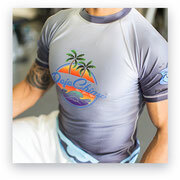 Add this rash guard to your Jiu-Jitsu, Surf, Beach and workout toolbox.